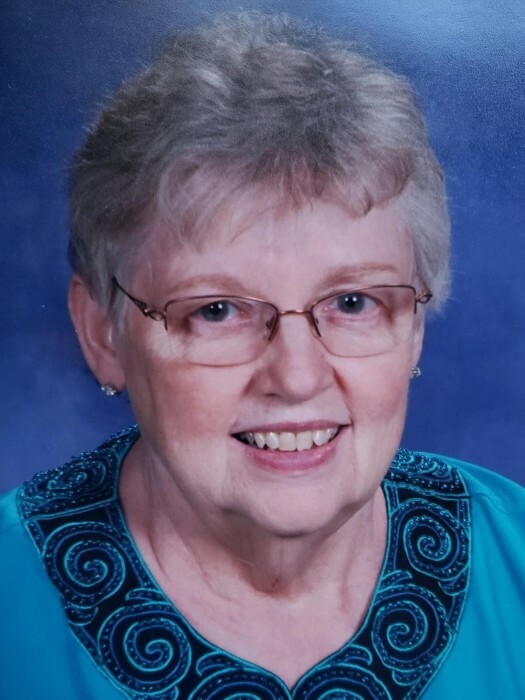 Janet E. (Kirsch) DiModica, 76, born in Toledo, on June 23, 1942 to Kathleen “Eunice” LaVergne and Robert V. Kirsch, passed away on March 25, after a brief and unexpected illness. Janet was a proud graduate of Central Catholic High School where she enjoyed cheerleading. After a brief courtship and romantic proposal on the old Grand Rapids Bridge, she married the love of her life, Paul DiModica. Together they raised their seven children, sacrificing to provide them all with 12 years of Catholic education. Janet dedicated her life to her family and was a model wife and mother. Her 22 grandchildren and 15 great-grandchildren brought her great joy and much comfort especially in her widowhood. Janet enjoyed spending time with her friends, playing cards and swimming at the YMCA. Janet was preceded in death by her husband Paul and daughter Angela. She is survived by her children; Teresa (Jeffery) Fischer, Lora (Richard) Koralewski, Joseph (Janice), John (Dana), James, Julia (Timothy) Steingass, Jason (Trisha); sisters Diane Shetley and Karen Kunz; brother Donald Kier; and many grandchildren, great-grandchildren, nieces and nephews and her beloved pets. Our family would like to extend our deepest thanks to the staff at Hospice of Northwest Ohio. We are especially grateful to the nurses who gave such beautiful kindness, loving care and dignity to our mom. Family will receive friends at the Castillo Funeral Home 1757 Tremainsville Rd. Friday from 4-7 PM where a scripture service will be held at 7PM. Funeral Mass will be held Saturday March 30, 2019 at 10 AM in St. Patrick Historic Catholic Church 130 Avondale Ave. Toledo, OH 43604. In lieu of flowers, kindly consider donations to Hospice of Northwest Ohio 30000 River Rd. Perrysburg, OH 43551 or 3000 Miles to a Cure (Brain Cancer Research) 104 Red Oak Ct. Lumberton, NC 28358.